!! 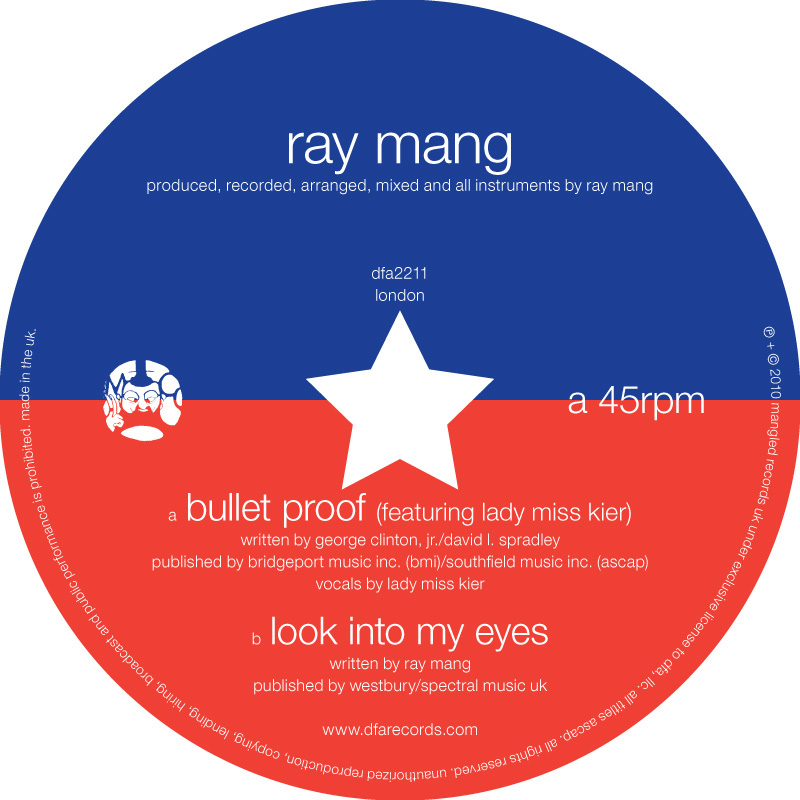 OMG, download the new Ray Mang track featuring Lady Miss Kier !! What better way to start the weekend than with Ray Mang‘s clubby cover of George Clinton’s anti-war funk jam “Bullet Proof”? We posted about it a while back, but now we have the radio edit of the track for your downloading pleasure. Who is Ray Mang? He is the party time alter ego of writer/producer Raj Gupta. Fans of fabulous female vocalists should note that this song features a rousing performance by former Deee-Lite front woman Lady Miss Kier. Be the first to comment on "OMG, download the new Ray Mang track featuring Lady Miss Kier"